Arkensen is on his 2 weeks of spring break before resume school in early May. Out of the blue, he just craves for fish & chips. 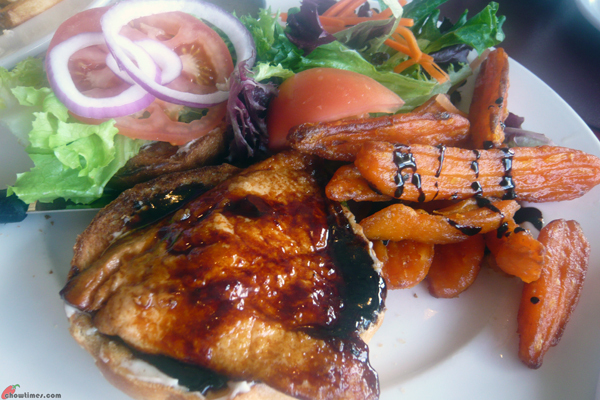 So, I brought him to Steveston Village for lunch. 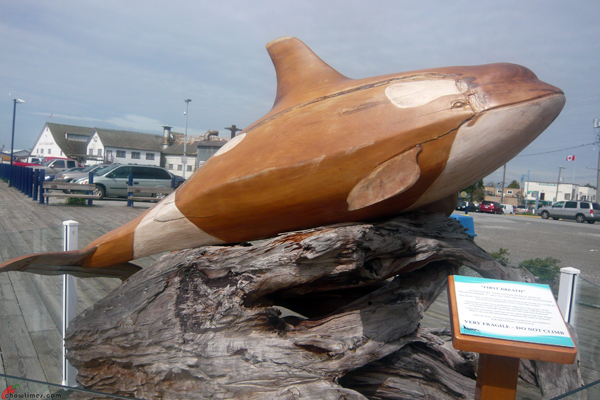 A sculpture on display along the board walk from the wharf towards Pajo’s Fish & Chips. 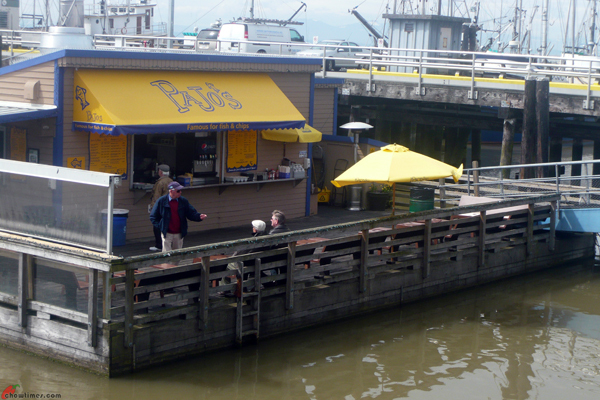 Pajo’s Fish & Chips is a floating restaurant. We arrived just before noon and the place was not too busy. Twenty or more minutes later, this place was buzzing with customers which includes tourists, students and policemen. 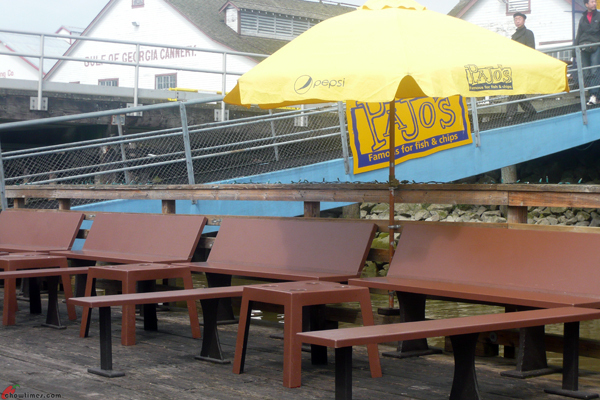 Seatings are available on the floating restaurant and on the board walk as well. Here’s what Arkensen came for. 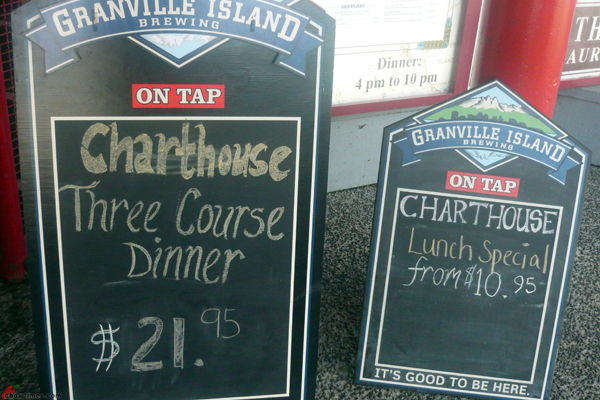 He ordered the one of each large fish & chips for $16.99. 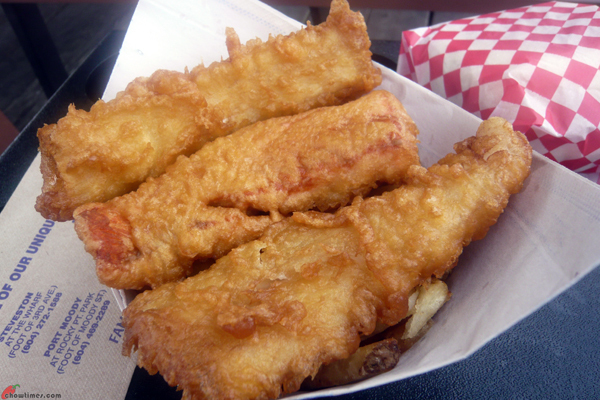 The fish includes cod, salmon and halibut. 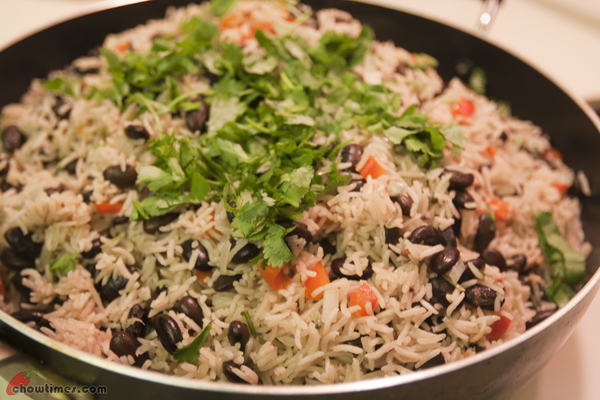 Nanzaro learned to enjoy this beans and rice dish while he was on a school humanitarian trip to Costa Rica in spring this year. 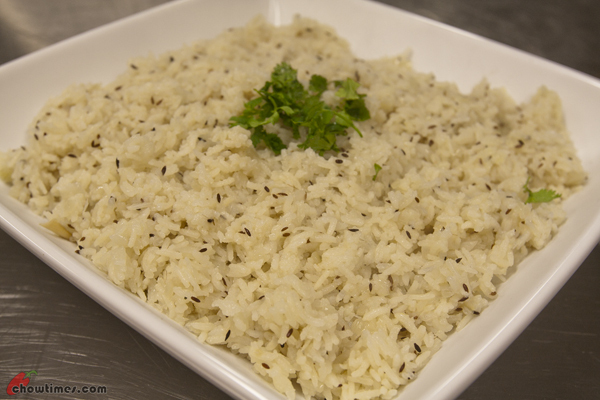 The rice did not turn out as black as those Nanzaro had in Costa Rica. 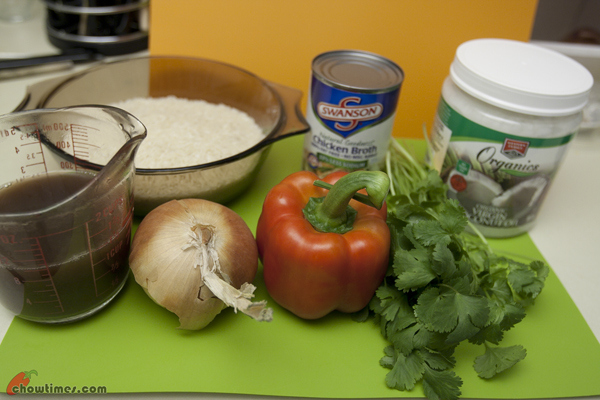 I used a mixture of chicken broth and the liquid from cooking the black beans to cook the rice. Perhaps I should use only the cooking liquid from the beans to gives the rice more colour. Missing from the ingredients is the black bean. P/S: the cup I used to measure the rice and cooking liquid is the cup that came with a rice cooker. It is smaller than the regular measuring cup. Source: Nanzaro found the recipe for me from the internet. 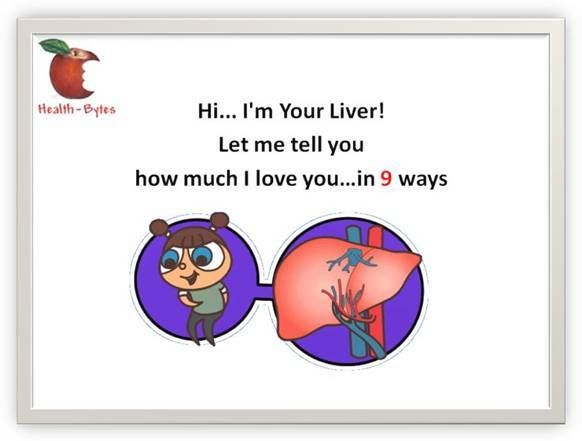 A friend sent me an email about facts of the liver. Reminds me to take better care of my body and watch what I consume. 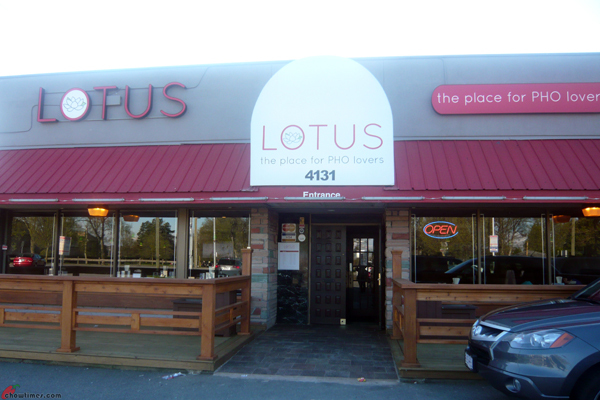 I suggested to have dinner at Lotus, the Place for Pho Lovers on No. 5 Road because I wanted to look for Coconut Oil in Fruitcana. 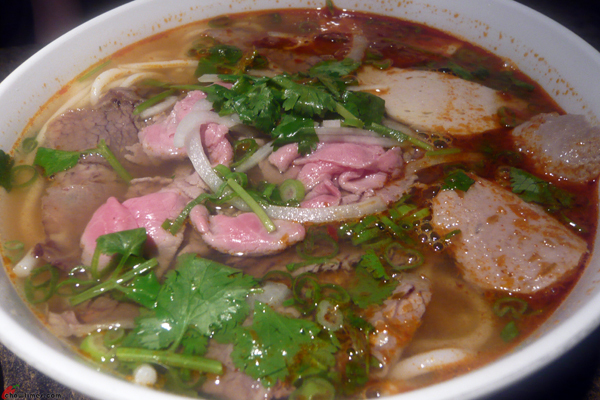 I knew the boys will not object because they like pho. 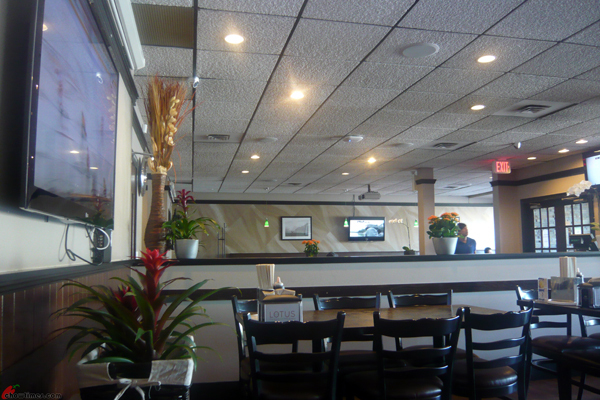 This location was used to be another Vietnamese restaurant by the name Pho Boi. Not sure if it’s just a change of name or owner. I noticed the phone number is still the same. 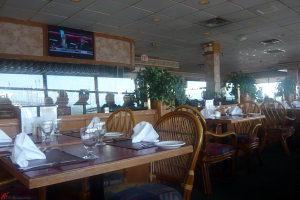 It’s a big restaurant as prior to the Vietnamese ownership, it was an Indian Buffet restaurant, Red Mirchi. 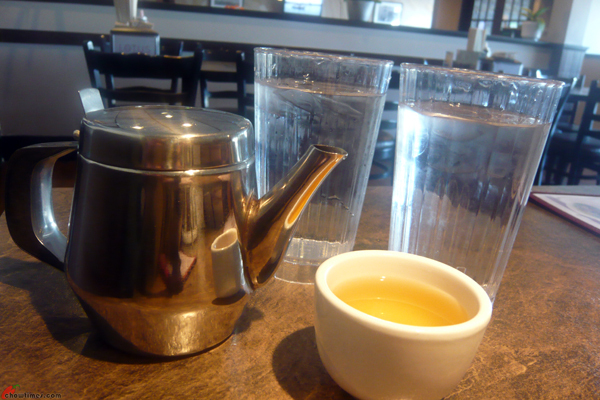 I like that the server is smart enough to bring two ice water for the boys and Chinese tea for me without asking. Unfortunately, Nanzaro wanted tea instead of water, so, we just asked for another tea cup. 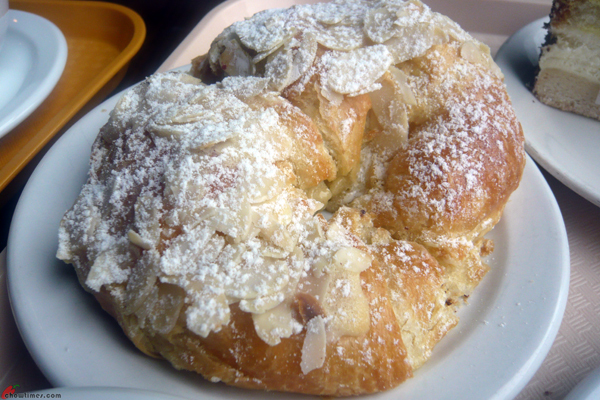 It’s been a long while I have not been back to Diplomat Bakery. Polly and I met up for cake meet again after a long break at Diplomat Bakery which is one of our favourite place. It was an exceptionally cold, wet and windy spring day. So, both of us had a bowl of hot soup. The small chicken gumbo was $2.99. It was filled with vegetables like tomatoes, onions and okra and had cubes of chicken with rice. It was slightly spicy and great for the cold weather. Each of us also had a piece of Napolean as it is not sharable. 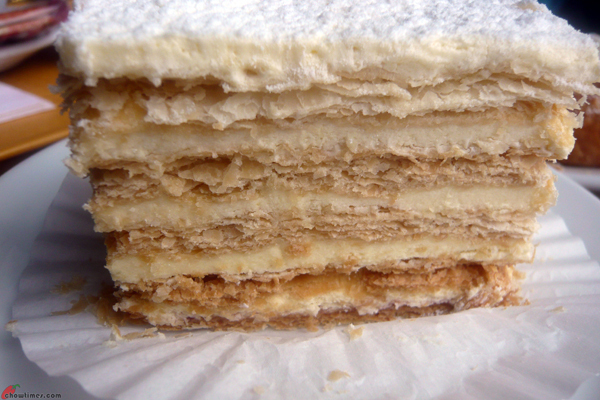 It was very messy eating it as it crumbles and the cream and icing sugar gets all over your lips. But it’s a very luscious dessert. It is $2,75. Emily, Lorna, Marian and I had a get together during the spring break. Emily brought a girl friend along. 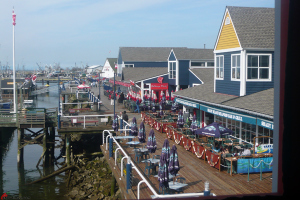 We decided to meet in Steveston Village. Coincidentally, it was the week where the filming of the season finale was taking place. 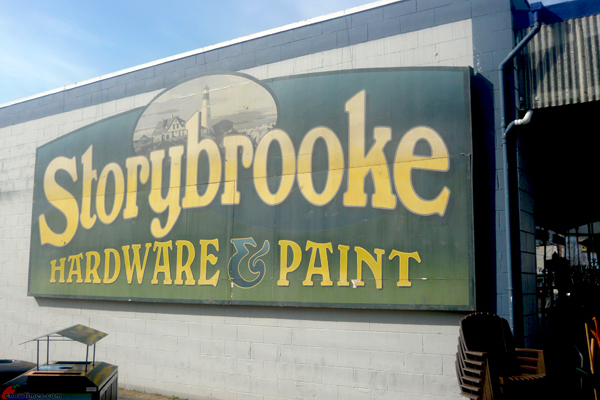 Some of the building facet and store fronts were transformed into the theme of Storybrooke. 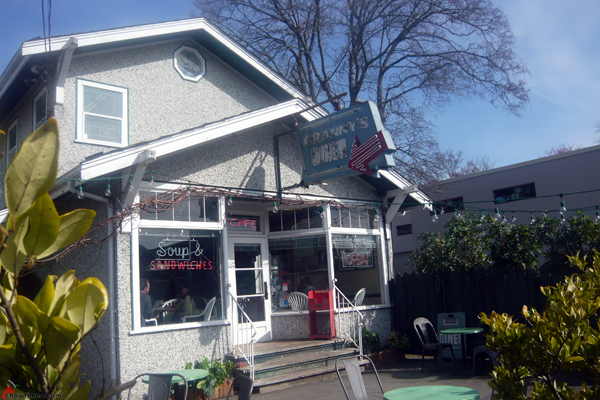 The Steveston Cannery Cafe transformed into Granny’s Cafe. 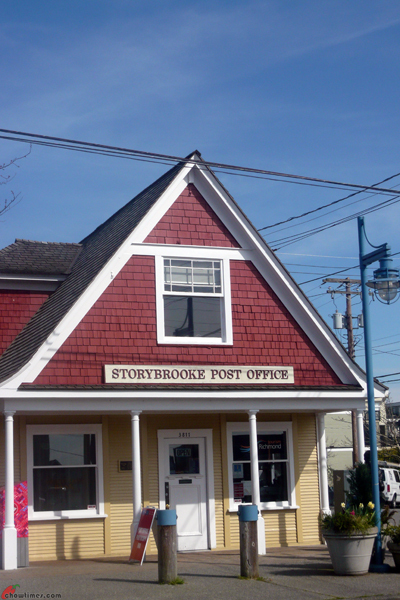 The Tourist Information Center transformed into the Storybrooke Post Office. More Storybrooke scenes at the end of this post. 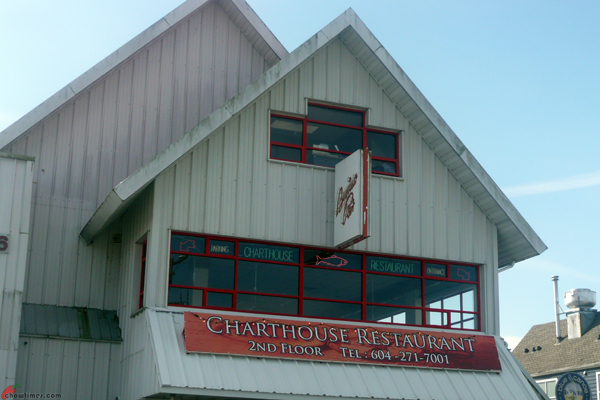 We decided to dine at Charthouse Restaurant after exploring Storybrooke. The view from the restaurant overlooking the whaft is amazing. 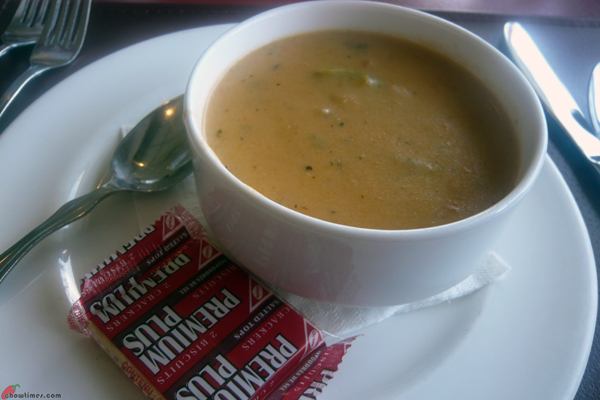 We started off with the Soup of the Day. 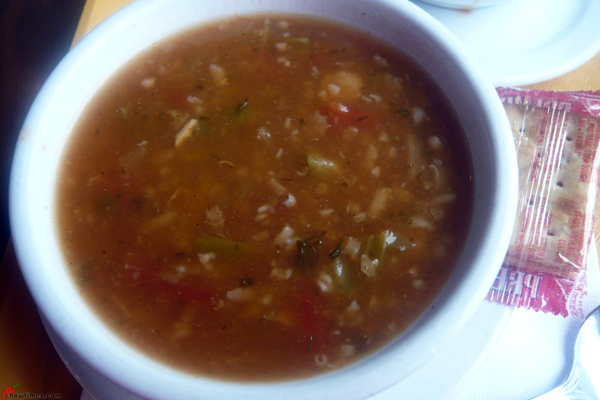 It’s a seafood medley soup priced at $4.50. It was creamy and flavourful. Probably the best dish we had among the rest that we ordered. 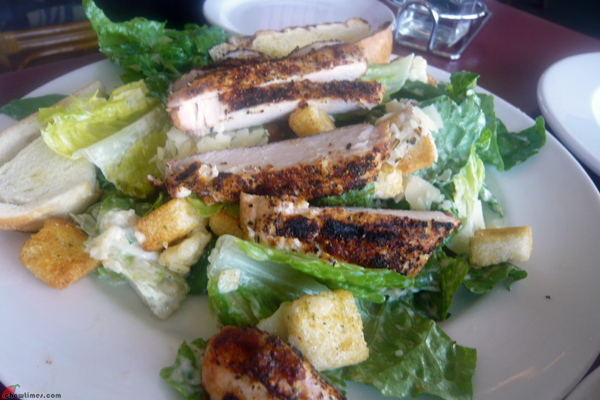 We had a Caesar Salad with Cajun Chicken as appetizer. It was $11.95. 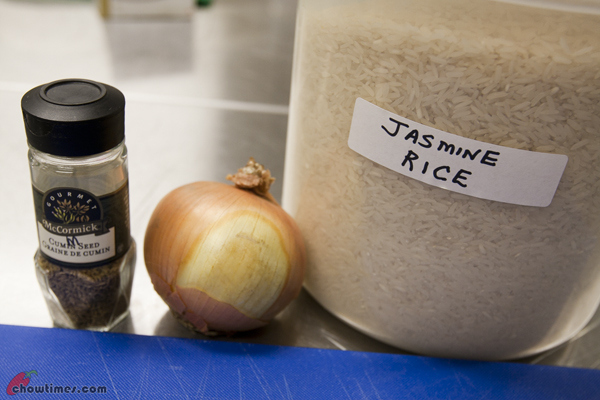 In the South Arm Older Adults Cooking Club, Michelle introduced a new item which is Coconut Oil. 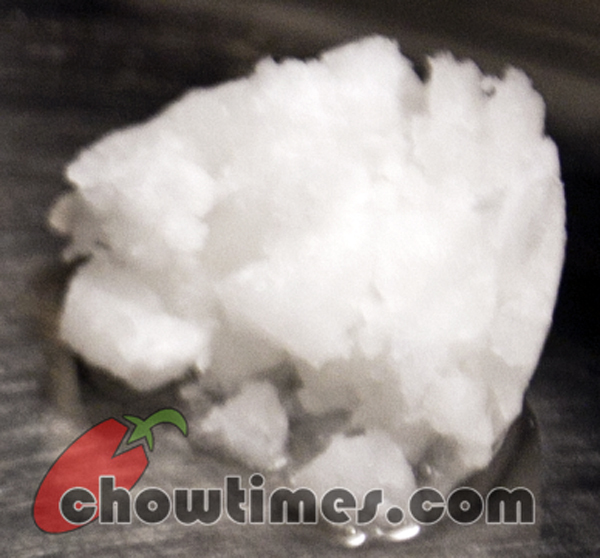 In room temperature, coconut oil solidifies like vegetable shortening. In warmer summer weather, it may turns into liquid. 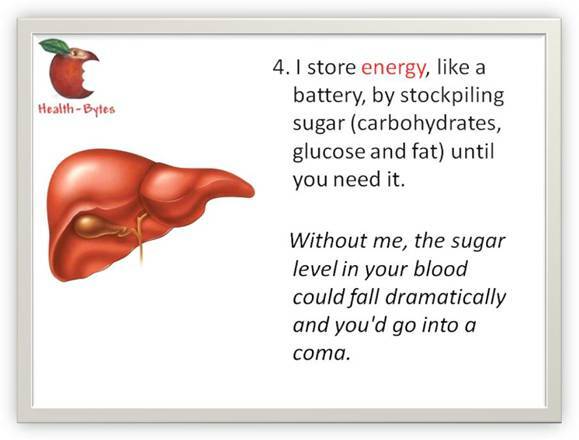 It does not need refrigeration. 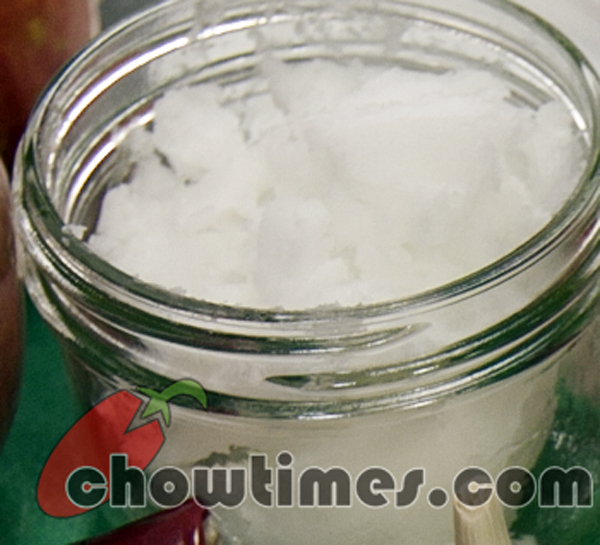 Coconut oil can be used in place of oil or butter. It has fairly high heat tolerance and can be used in cooking like sauteing up to medium high heat. 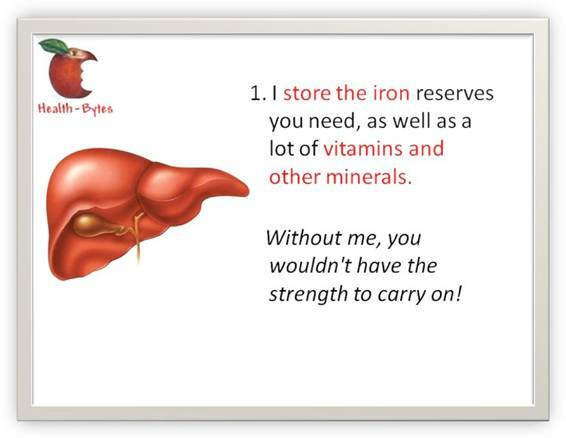 It has a nice coconut flavour and great for baked goods like zucchini and banana bread. 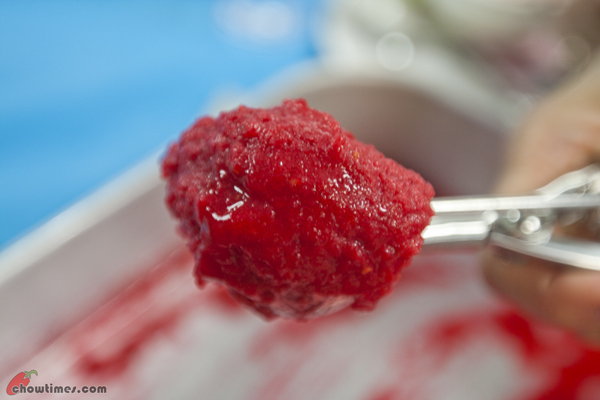 For dessert, Michelle prepared a Raspberry Rose Water Sorbet for the South Arm Older Adults Cooking Club. 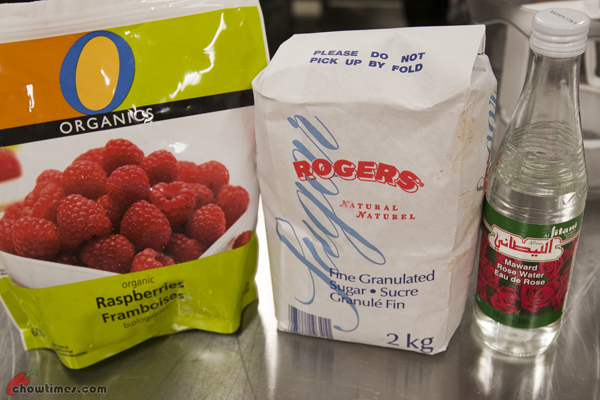 You can substitute the raspberry with strawberry. 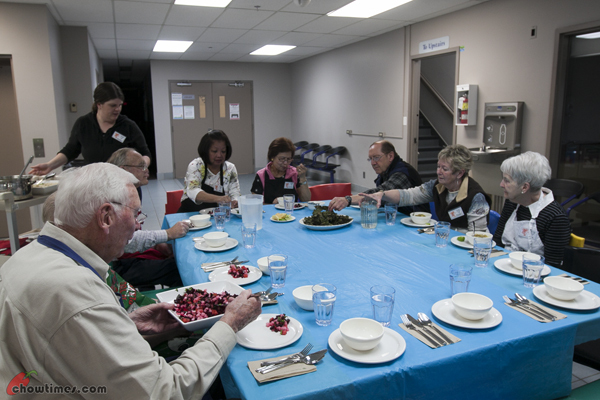 Michelle served the Coconut Lentil Curry with Cumin Basmati Rice in the South Arm Older Adults Cooking Club. This is another recipe from Vij’s Elegant and Inspired Indian Cuisine by Vikram vij & Meeru Dhalwala. 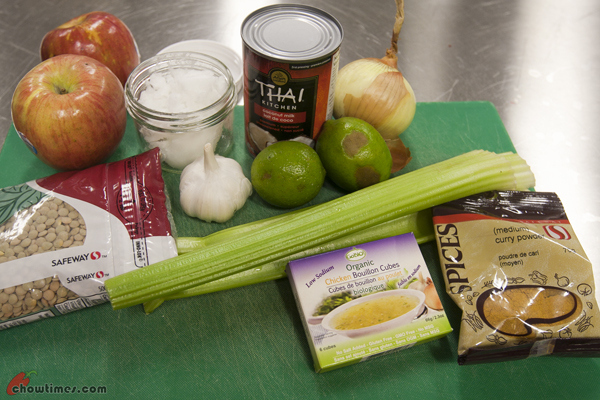 For the main course, Michelle shared a vegetarian Coconut Lentil Curry. This Monica’s Coconut Lentil Curry can be served over rice or with some warmed naan bread. P/S: I forgot to take a photo of the dish when it was served.